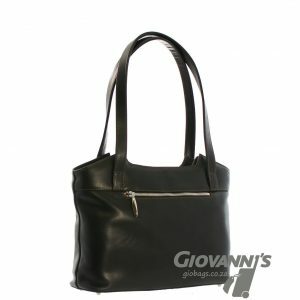 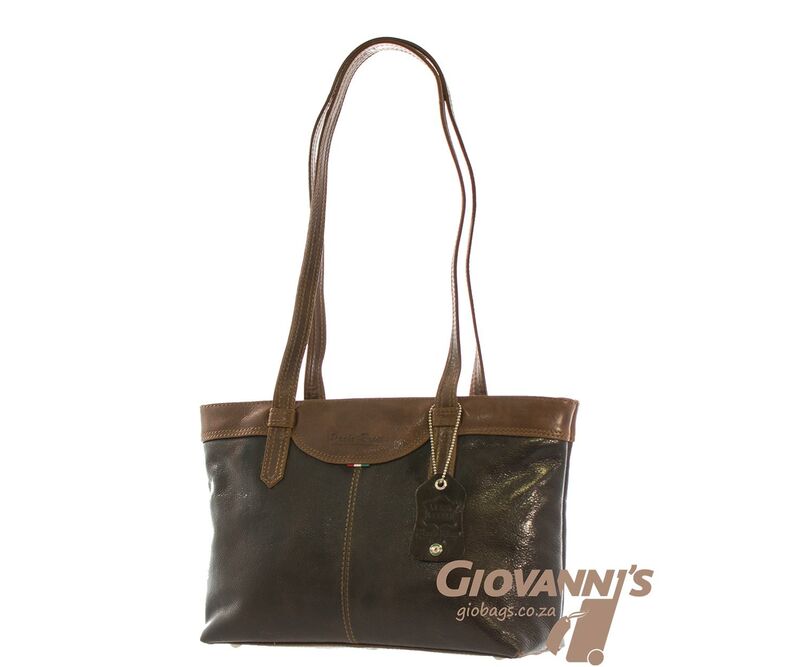 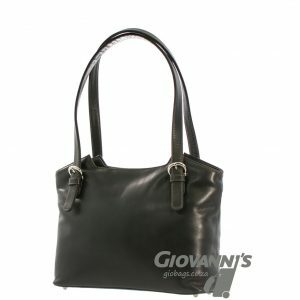 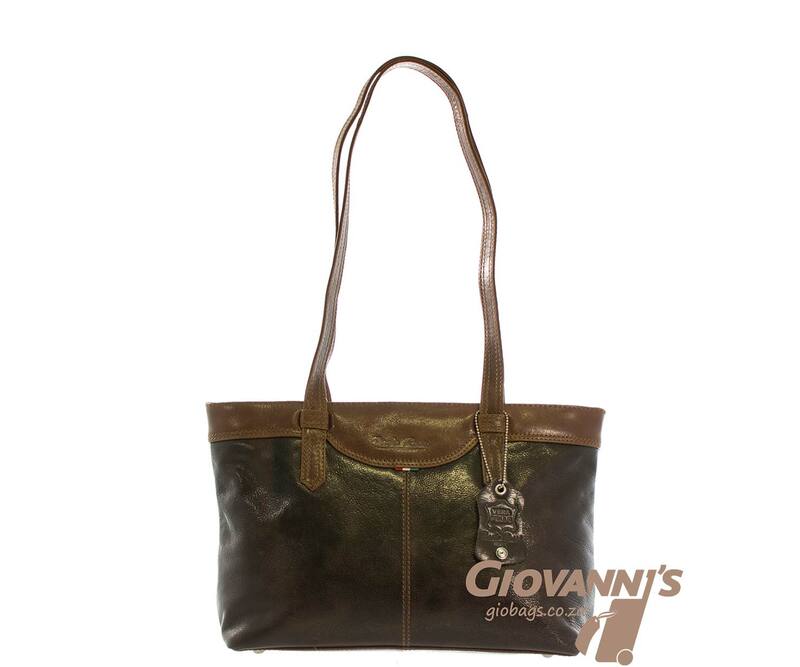 Add this fashionable Paolo Rossi Leather Shoulder Bag to any outfit to complete your look with a sophisticated twist. 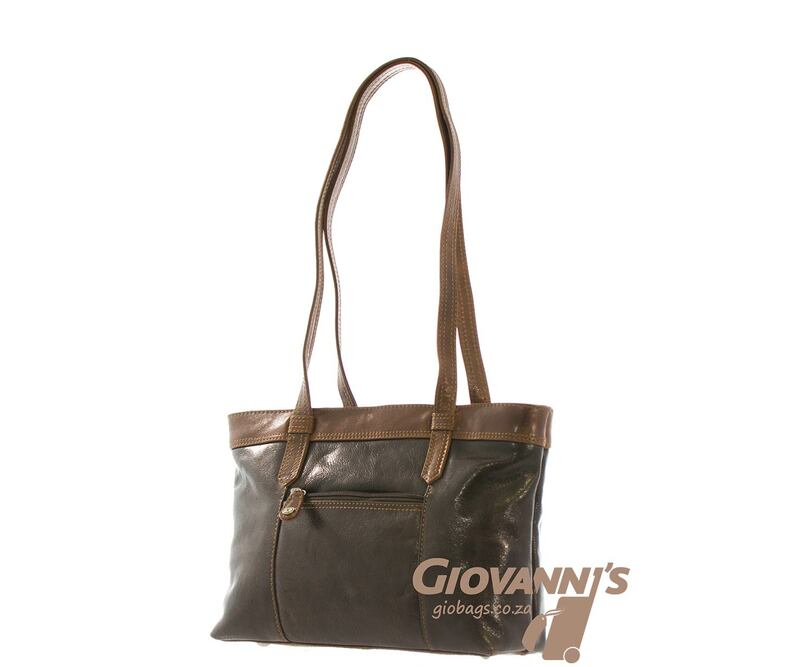 Great as a everyday bag style that is easily carried and keeps handy essentials in one place. 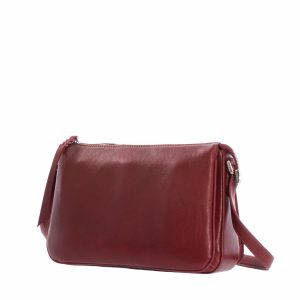 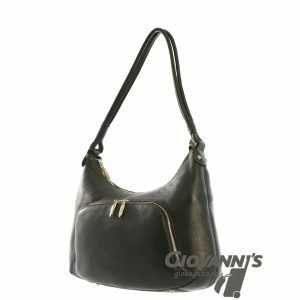 This Paolo Rossi Leather shoulder bag is made of luxurious leather that gives it a timeless, go-with-anything look that’s perfect for any occasion. 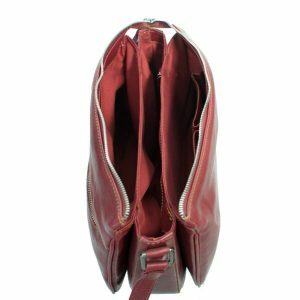 Keep items secure but accessible with reliable zips. 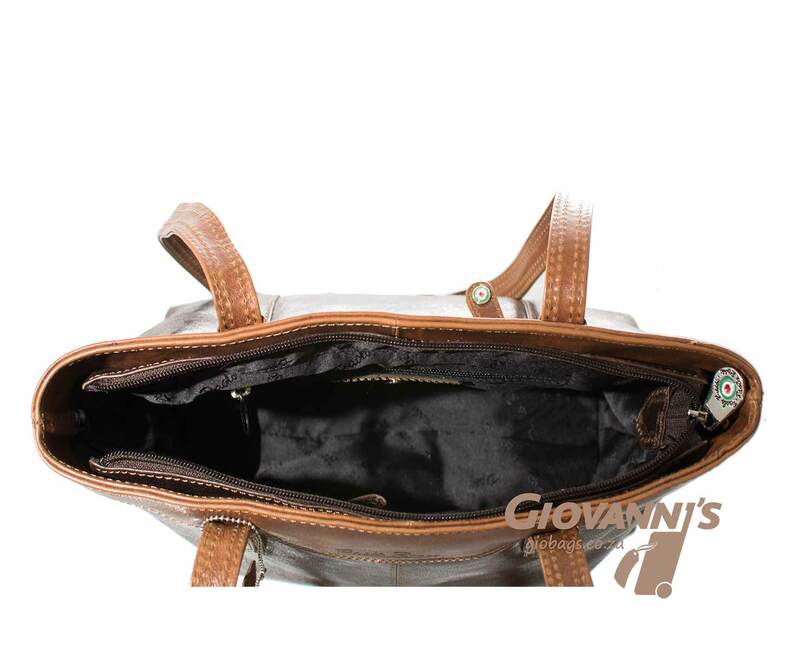 Easy-access compartments include an inside cell phone pocket a zip compartment and a slip in pocket to store receipts. 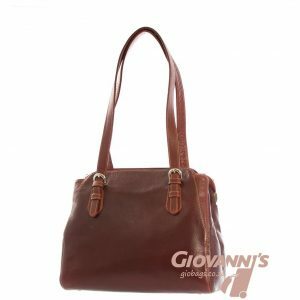 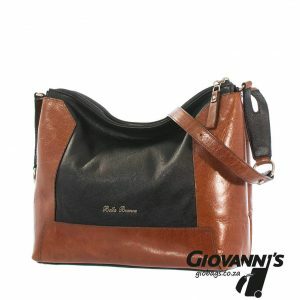 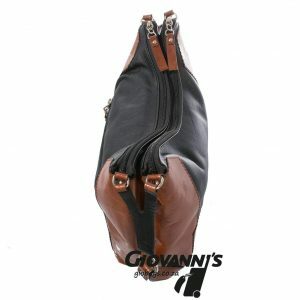 This Paolo Rossi Leather Shoulder Bag is offered in a chic shade of 2 tone brown and tan or in plain black that adds cutting-edge style to any outfit.